Branding yourself or your business isn’t always easy and when you want a great logo to help represent, let Tailor Brands step in. A logo can say a million things, or nothing at all. We try not to judge based on the “package”, but the first thing we see can sometimes be the factor for whether we keep pursing or use a product or not. For your logo needs, let Tailor Brands help and create the best logo to help your products stand out above the rest. Tailor Brands creates custom logos instantly for whatever your logo needs are. 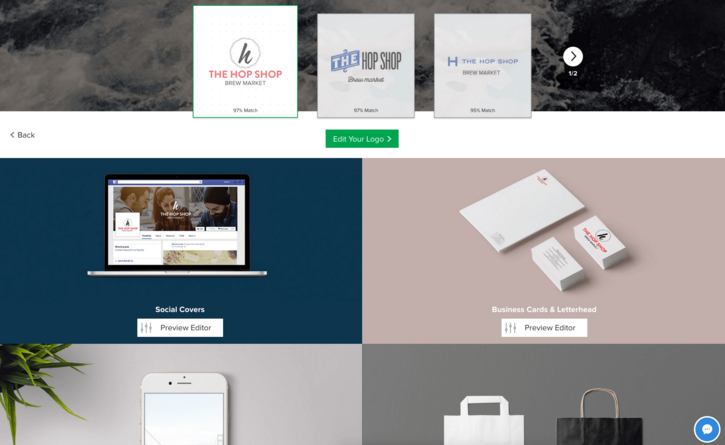 Start by entering your logo name, and then answer a few questions that will help generate an awesome and unique logo that is 100% yours. 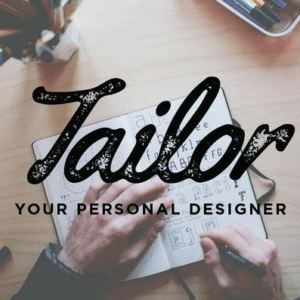 Tailor Brands has fair pricing for the designs and you can preview it before paying, if you’re not completely happy, start over. 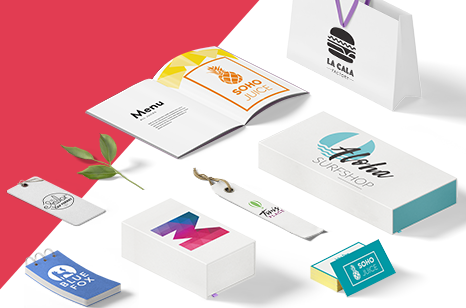 Once you’ve decided the logo is right for you, use it for what you want: business cards, packaging, letterhead, etc! Your logo says a lot about your brand, so let Tailor Brands make it say the best.